Sign up for my newsletter. Never miss a new free resource! 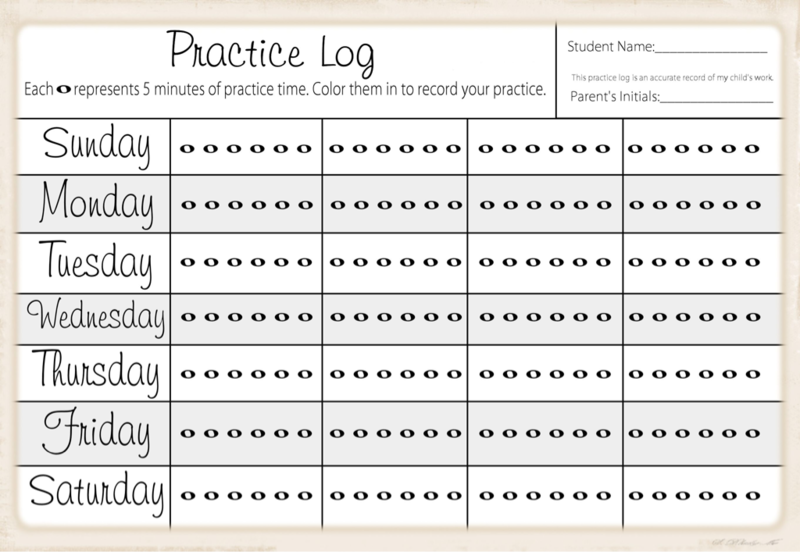 An easy way for your students to keep track of their practice. I used this in a studio wide practice competition. 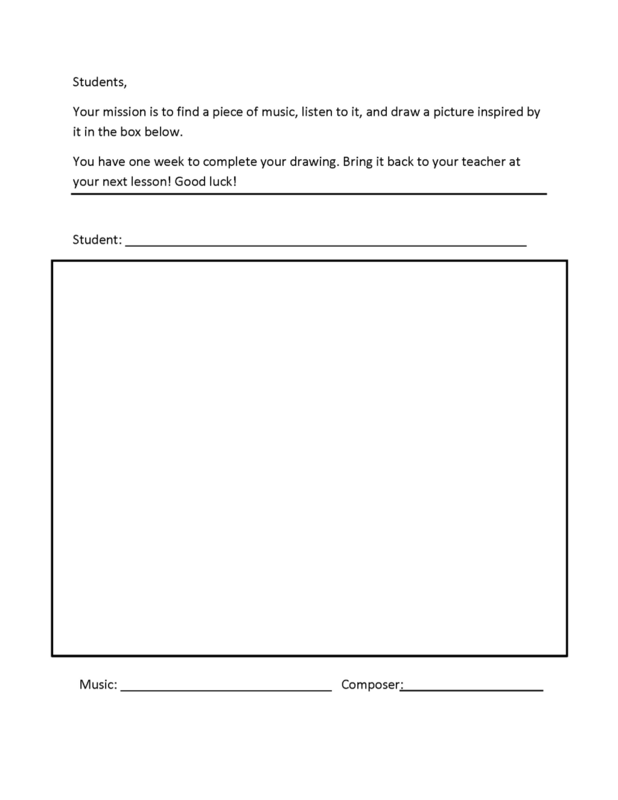 Get your students listening critically with an art challenge! I like giving them a specific composer to listen to and displaying everyone's drawings. This is also a great way to start conversations about differing interpretations.